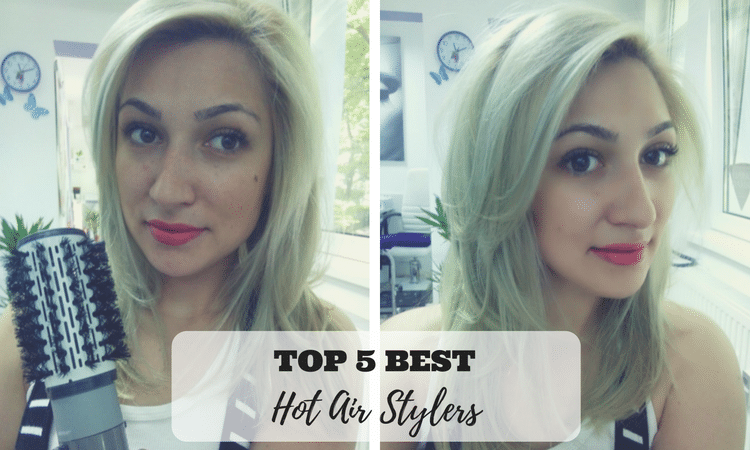 A lot of air for sizzling hot hair! 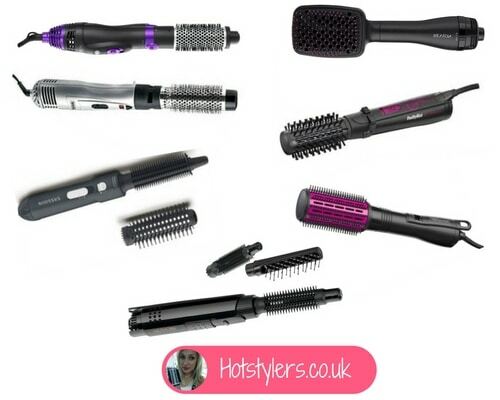 If you’ve been thinking about buying a hot air styler but you’re finding it confusing then I hope to help. 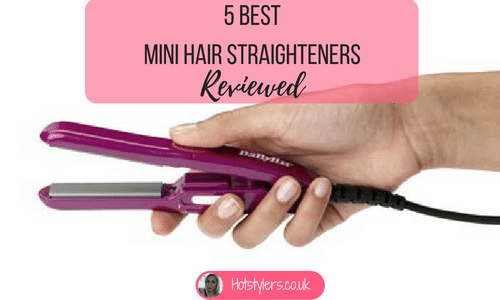 There are so many hot air brushes and hot stylers on the market I know how difficult it is to work out what will work for your hair. 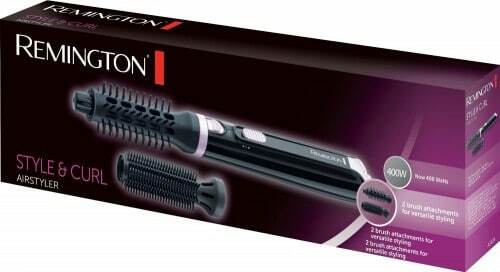 Revlon just launched its revolutionary hot air paddle brush straightening dryer which promises to dry and style in one go, for ultra smooth, silky results. 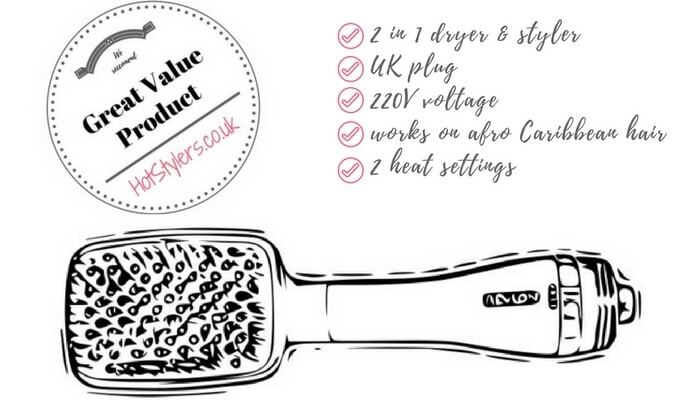 You simply need to brush towel dried hair in order to dry and straighten at the same time, the soft bristles detangle and the ionic technology ads shine to the finished style. 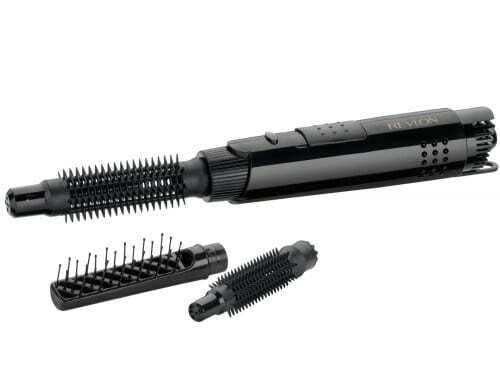 Although not quite as effective as a traditional hair straightener, the Revlon hot air styler brush if it does not deliver “pin straight hair”, still straightens, adds body and makes hair manageable. Reviewers give 4.4 stars out of a maximum of 5, at the time of writing this article. Some reviewers even call this a “life saver” as it gets the hair straightening done in half of the time and is easy to use even by people with two left hands like me :). 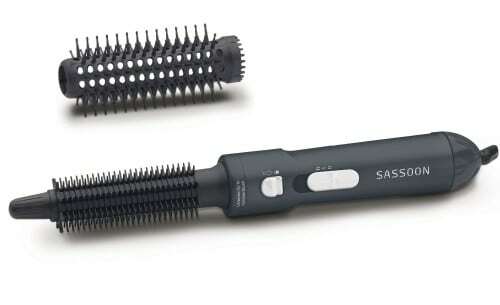 Babyliss Heated Smooting and Straightening Diamond Brush seems to be a good buying option, with 3.5 out of 5 stars given by reviewers at the time of this writing. 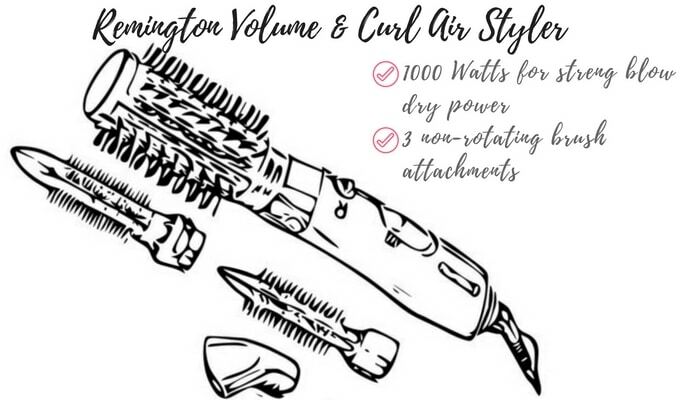 If you are already blessed with naturally curly or wavy hair but need something to control it then you won’t go wrong with the Wahl Ionic ZX525 3 Piece Hot Air Styling Kit. 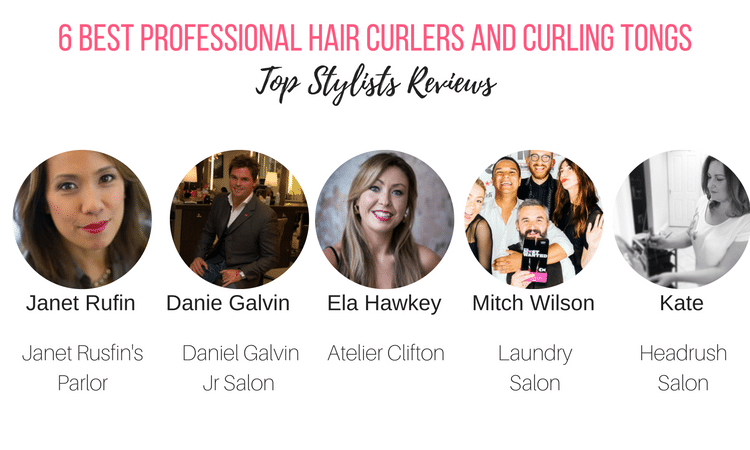 Rated 4.1 out of 5 stars on Amazon it’s a good priced product and reviewers with curly or wavy hair seem to be pleased with the smooth, voluptuous curls it produces. 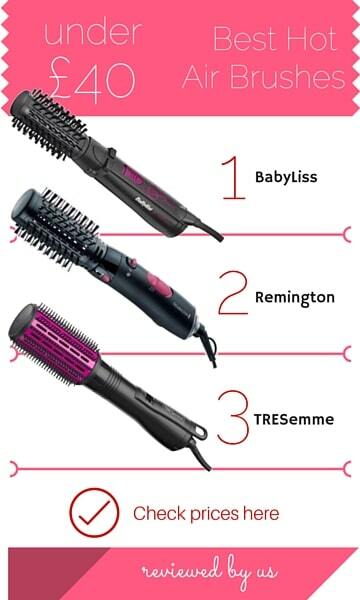 The styler is very fast with 1200 watt (faster than most others) and has the ionic technology that is so vital today in controlling frizz and dull looking hair. 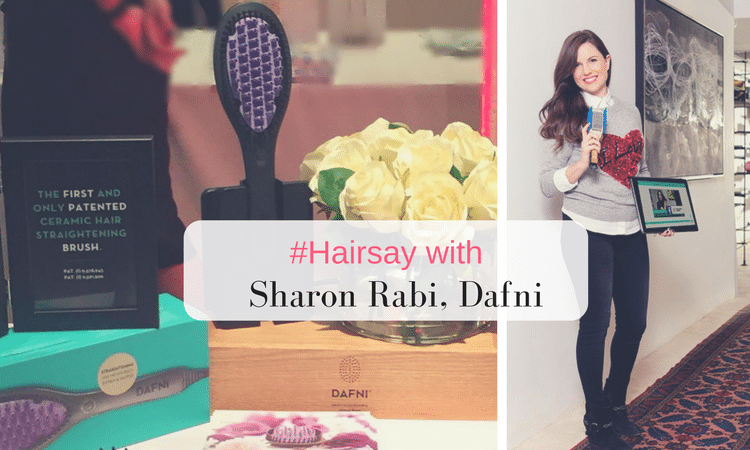 It’s excellent for minimizing hair damage and has two brushes (25mm and 32mm) so it works on shorter and longer styles. 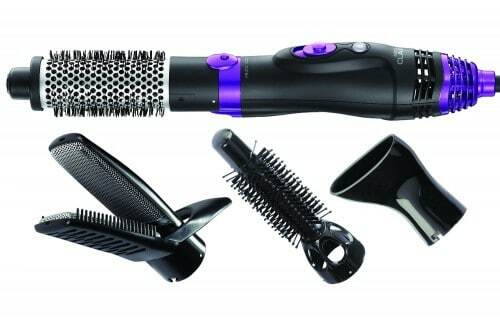 It’s ideal for flicks too and comes with two different size brushes so you can easily achieve the style you want. There’s even a straightening attachment too which means if you get bored of the curls you can switch. 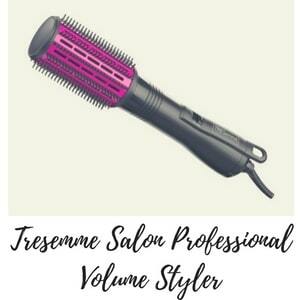 A very versatile product and at a very good price, it’s an exceptionally good value blow dry styler. 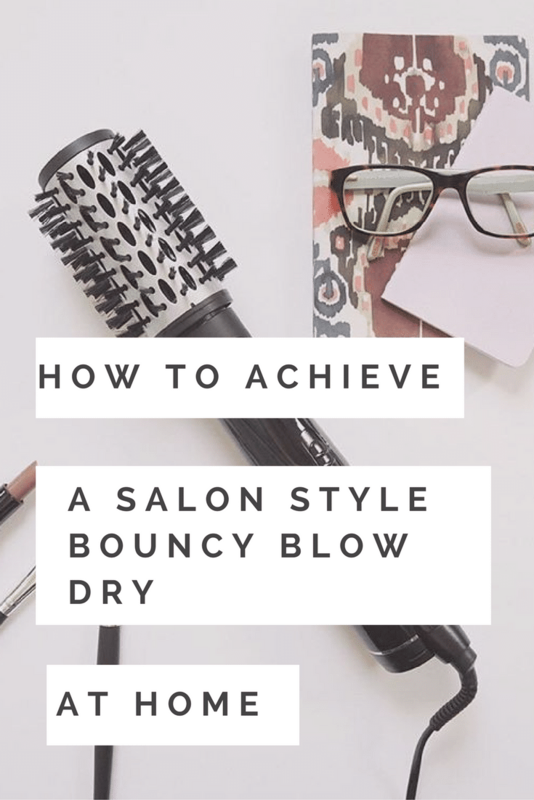 So there you have it – now you can shop with confidence and in a few days when your new air styler arrives you’ll have salon curl and volume to be proud of suitable for whatever your hair type.